Modified-ice hockey has been well received during its first few months in GTHL rinks, according to Brian Kyla-Lassila, the League’s technical director of coach and player development. 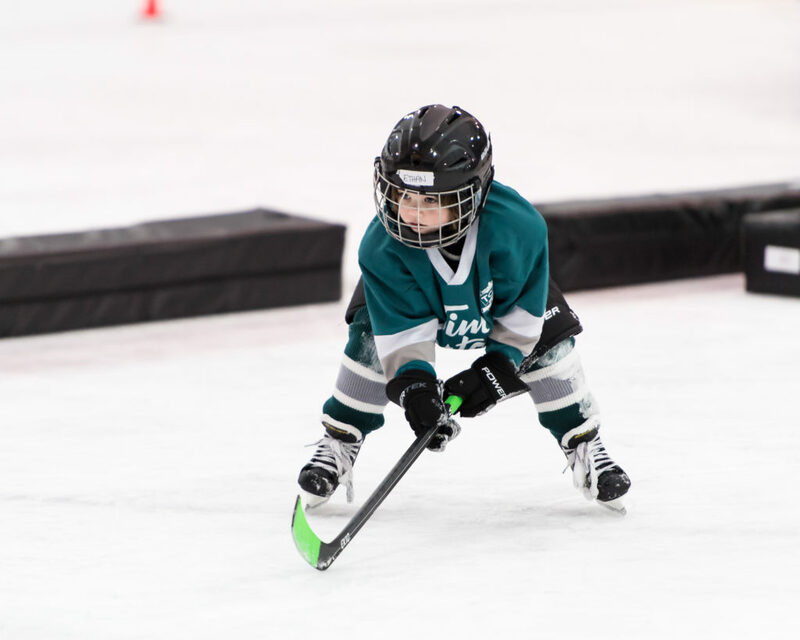 The Hockey Canada Initiation Program, which was mandated across the country for the start of this season, requires all practices and games to be cross-ice for six-year-olds. The concept of modified-ice hockey is not new. In fact, it has been part of Hockey Canada recommendations for more than 35 years. Kyla-Lassila says associations have always followed this model for practices, but were never required to do the same for games. The Ontario Hockey Federation recently announced that it will maintain the modified-ice program for the 2011 age group over the next two seasons, in preparation for 2019-20 when all age groups from six to eight years old will be required to play games on modified ice for at least part of the season. The current mandate doesn’t state that the 2011 age group would need to play modified-ice through 2019-20, but the OHF’s decision creates a natural progression. Otherwise, they would rotate from modified to full to modified over the next three seasons. There has been a noticeable difference in rinks across the GTA as people recognize the benefits of cross-ice and half-ice hockey. “It’s fantastic to hear that there is such positive feedback,” said Kyla-Lassila. “I’m sure that the feedback is from players who probably last year didn’t have a great opportunity to be as involved in the game as a player who just happened to be better skater at that age. *The printed version of this article states that the OHF mandate will be implemented in 1919-20. It should read 2019-20.